The site of a beautiful medieval monastery — once home to one of the greatest libraries of eastern Europe — Solovki became in the twentieth century a notorious labor camp. Roy Robson recounts the history of Solovki from its first settlers through the present day, as the history of Russia plays out on this miniature stage. 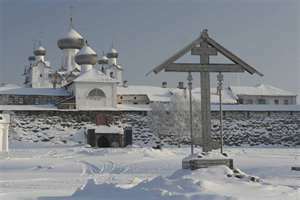 In the 1600s, the piety and prosperity of Solovki turned to religious rebellion, siege, and massacre. Peter the Great then used it as a prison. 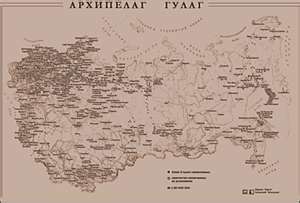 But Solovki’s glory was renewed in the nineteenth century as it became a major pilgrimage site — only to descend again into horror when the islands became, in the words of Alexander Solzhenitsyn, the “mother of the Gulag” system. From its first intrepid visitors through the blood-soaked twentieth century, Solovki — like Russia itself — has been a site of both glorious achievement and profound misery. In 1849 Snow published a small pamphlet “On the Mode of Communication of Cholera” where he proposed that the “Cholera Poison” reproduced in the human body and was spread through the contamination of food or water. 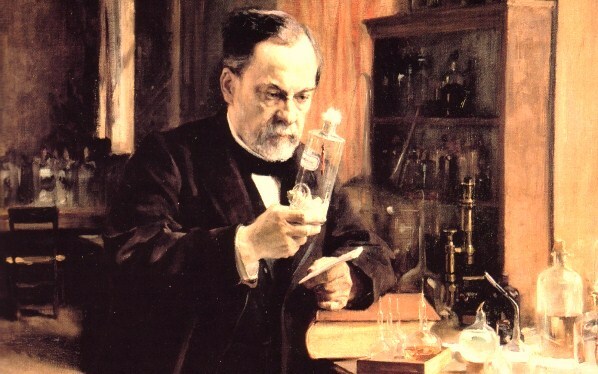 This theory was opposed to the more commonly accepted idea that Cholera, like all diseases, was transmitted through inhalation of contaminated vapors. Although he was awarded for this work, without the technology and knowledge that we have today, Snow had no way to prove his theory. It wasn’t until 1854 that Cholera struck England once again, that Snow was able to legitimate his argument that Cholera was spread through contaminated food or water. 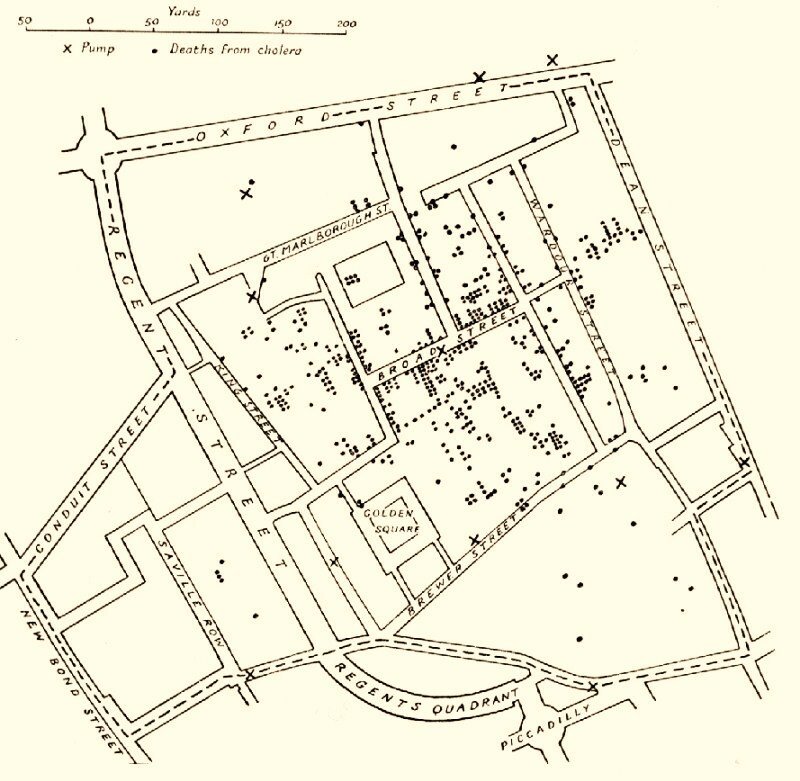 Snow, in investigating the epidemic, began plotting the location of deaths related to Cholera (see illustration). At the time, London was supplied its water by two water companies. One of these companies pulled its water out of the Thames River upstream of the main city while the second pulled its water from the river downstream from the city. 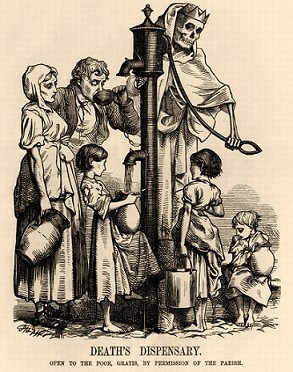 A higher concentration of Cholera was found in the region of town supplied by the water company that drew its water form the downstream location. Water from this source could have been contaminated by the city’s sewage. Furthermore, he found that in one particular location near the intersection of Cambridge and Broad Street, up to 500 deaths from Cholera occurred within 10 days. After the panic-stricken officials followed Snow’s advice to remove the handle of the Broad Street Pump that supplied the water to this neighborhood, the epidemic was contained. Through mapping the locations of deaths related to Cholera, Snow was able to pinpoint one of the major sources of causation of the disease and support his argument relating to the spread of Cholera. Through plotting the deaths (signified by a line parallel to the building front in which the people died), Dr. Snow was able to trace the spread of Cholera to the pump at the corner of Cambridge and Broad Street. Almost any Texan could have told these folks that you always drink upstream from the herd but the problems are an interesting commentary on how urban problems are often unable to be solved by common sense solutions. The Ghost Map takes place in the summer of 1854. A devastating cholera outbreak seizes London just as it is emerging as a modern city: more than 2 million people packed into a ten-mile circumference, a hub of travel and commerce, teeming with people from all over the world, continually pushing the limits of infrastructure that’s outdated as soon as it’s updated. Dr. John Snow – whose ideas about contagion had been dismissed by the scientific community – is spurred to intense action when the people in his neighborhood begin dying. With enthralling suspense, Johnson chronicles Snow’s day-by-day efforts, as he risks his own life to prove how the epidemic is being spread. When he creates the map that traces the pattern of outbreak back to its source, Dr. Snow didn’t just solve the most pressing medical riddle of his time. 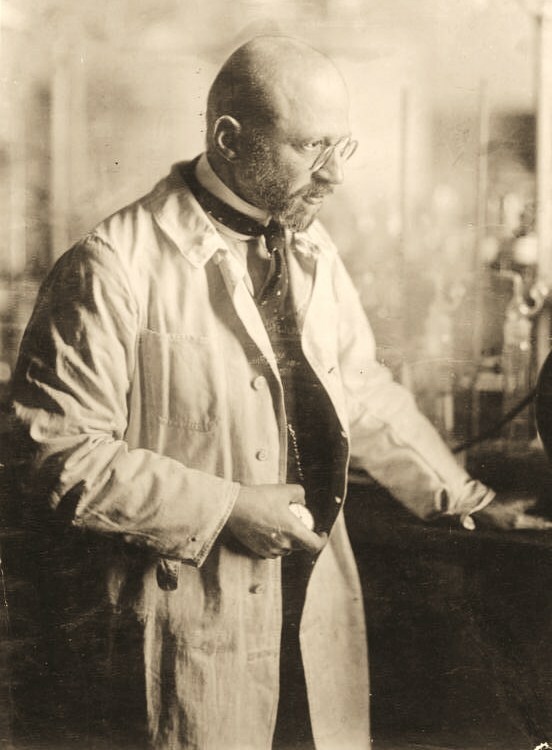 He ultimately established a precedent for the way modern city -dwellers, city planners, physicians, and public officials think about the spread of disease and the development of the modern urban environment. The Ghost Map is an endlessly compelling and utterly gripping account of that London summer of 1854, from the microbial level to the macrourban theory level and the human level. These principles and sources of faith are the backbone of their religious community. While these are all noble ideas and more than worthy of contemplation in their proper contexts they are not Christianity which requires a specific set of affirmations that lead to a well defined practical moral theology. The reason Priestley could be both a scientist and a unitarian minister in an age that was busy dismissing God for its new found scientific truths is that so much of the scientific thought of the age revolved around inductive reasoning with theoretical “demonstrations” being very little more than parlor tricks. Incorporating pantheism, animism and naturism is a much shorter route to narcissism than Calvary but it is also the easiest route which may explain why more religions are trending in that direction and falling into oblivion as they fail. Steven Johnson recounts – in dazzling, multidisciplinary fashion – the story of the brilliant man who embodied the relationship between science, religion, and politics for America’s Founding Fathers. The Invention of Air is a book of world-changing ideas wrapped around a compelling narrative, a story of genius and violence and friendship in the midst of sweeping historical change that provokes us to recast our understanding of the Founding Fathers. It is the story of Joseph Priestley – scientist and theologian, protégé of Benjamin Franklin, friend of Thomas Jefferson – an eighteenth-century radical thinker who played pivotal roles in the invention of ecosystem science, the discovery of oxygen, the founding of the Unitarian Church, and the intellectual development of the United States. In the 1780’s, Priestley had established himself in his native England as a brilliant scientist, a prominent minister, and an outspoken advocate of the American Revolution, who had sustained long correspondences with Franklin, Jefferson, and John Adams. Ultimately, his radicalism made his life politically uncomfortable, and he fled to the nascent United States. Here, he was able to build conceptual bridges linking the scientific, political, and religious impulses that governed his life. And through his close relationships with the Founding Fathers – Jefferson credited Priestley as the man who prevented him from abandoning Christianity – he exerted profound if little-known influence on the shape and course of our history. Steven Johnson here uses a dramatic historical story to explore themes that have long engaged him: innovation and the way new ideas emerge and spread, and the environments that foster these breakthroughs. And he upsets some fundamental assumptions about the world we live in – namely, what it means when we invoke the Founding Fathers – and replaces them with a clear-eyed, eloquent assessment of where we stand today. One September night in 1892 the Wild West went east. A masked man boarded the American Express Special train as it sped through New York State and single-handedly stole a fortune. His name was Oliver Curtis Perry, and he instantly became the country’s most wanted man. While detectives searched in vain, the public and press couldn’t get enough of the handsome, charismatic young robber whose physical daring was matched by stories of a troubled childhood and romantic life. Women adored him, boys worshipped him: America was falling in love. Five months later he defied belief by robbing the same train again. This time, after one of the most extraordinary chases in history, he was caught and sentenced to forty-nine years hard labor. But if the authorities believed they had beaten this celebrity criminal they were badly mistaken. 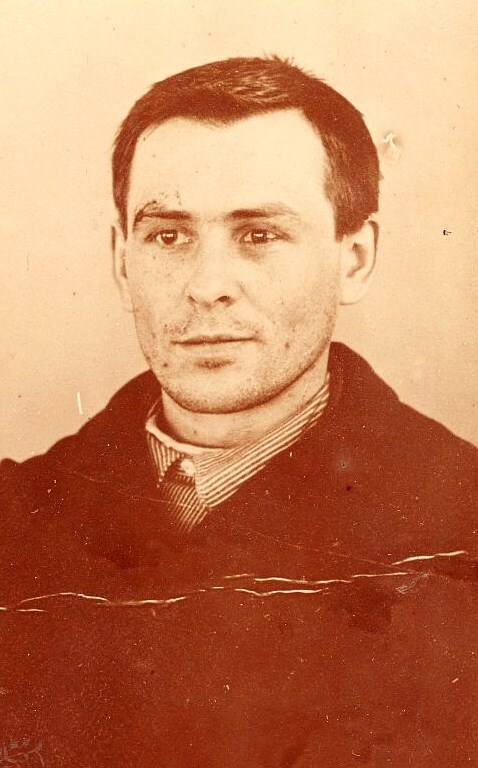 Perry’s prison life proved as remarkable as his robberies as he turned escape artist, protestor, hunger-striker, and finally poet in his determination to win his freedom. In Wanted Man, Tamsin Spargo brings this extraordinary portrait of a forgotten man to life in a story of adventure and tragedy.